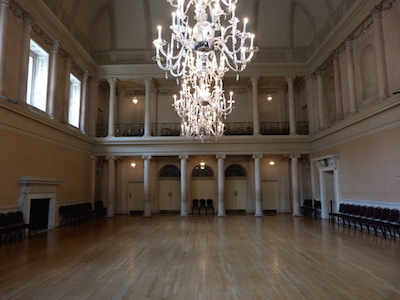 Upper Rooms – Bath possessed two large assembly rooms. The older Lower Rooms were near Bath Abbey in the lower part of the city. The Lower Rooms were destroyed by fire in 1820. 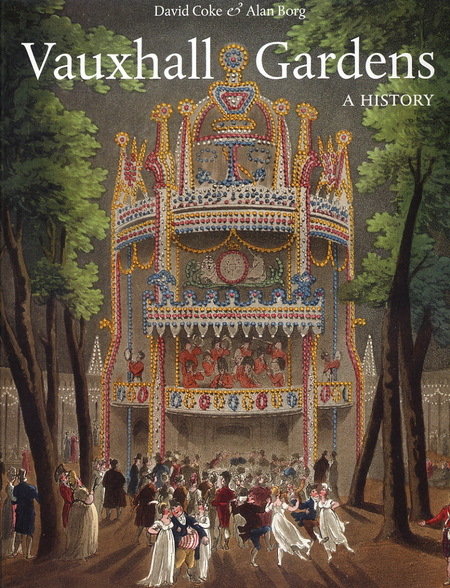 The Upper Rooms were located near The Circus and Bennett Street in the upper part of the city. Although damaged by bombing in World War II, the Upper Rooms have been refurbished. valet – the counterpart to a lady’s maid; the valet took care of a gentleman’s dress/clothing; referred to as a gentleman’s gentleman; the gentleman’s personal manservant. He dressed and undressed his master, shaved him, did his hair, kept his clothes neat and meticulously ironed, blacked his boots, sewed buttons as needed, and kept secret any flaws of his master’s figure that might need correction by means of a male corset, shoulder pads, or false calves. But most importantly of all, the valet had the solemn duty of starching and tying that showpiece of male attire—the cravat. 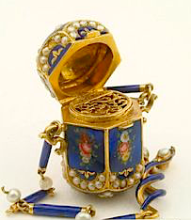 vinaigrette – a small silver box containing vinegar; it was used to revive women who swooned or fainted; A small sealing box with a second pierced lid inside to contain gauze soaked in vinegar, lavender water, or other scent, the smelling of which was to revive when faint or to relieve from unpleasant odors. Carried inside a reticule or hung from a chatelaine, vinaigrettes were made by fine silversmiths. A Vindication of the Rights of Woman with Strictures on Political and Moral Subjects (1792) – written by the 18th-century British feminist Mary Wollstonecraft, is one of the earliest works of feminist philosophy. In it, Wollstonecraft responds to those educational and political theorists of the 18th century who did not believe women should have an education. She argues that women ought to have an education commensurate with their position in society, claiming that women are essential to the nation because they educate its children and because they could be “companions” to their husbands, rather than mere wives. Instead of viewing women as ornaments to society or property to be traded in marriage, Wollstonecraft maintains that they are human beings deserving of the same fundamental rights as men. vicious—Given to vice, or related to vice—in other words, immoral, profligate. The modern sense, often applied to animals or people who behave fiercely, also dates from the eighteenth century, but was less common than the more generic sense of immoral. virtuoso—A connoisseur or expert in antiquities and natural curiosities, or what we’d today call a scientist. This entry was posted in British history, Jane Austen, Living in the Regency, Regency era, vocabulary and tagged Jane Austen, Lexicon, Regency, vocabulary. Bookmark the permalink.